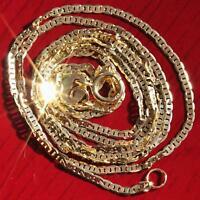 Yellow Emerald Cut Sapphire 18K Gold Vintage 22g Heavy Bracelet 6.5"
*$566 for 24 months. Minimum purchase required. 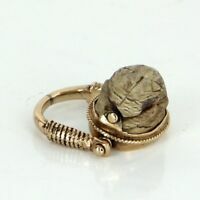 14 K Y Gold Diamond Ring Solitaire Deco Period Man's Appraisal Included .924 Ct.